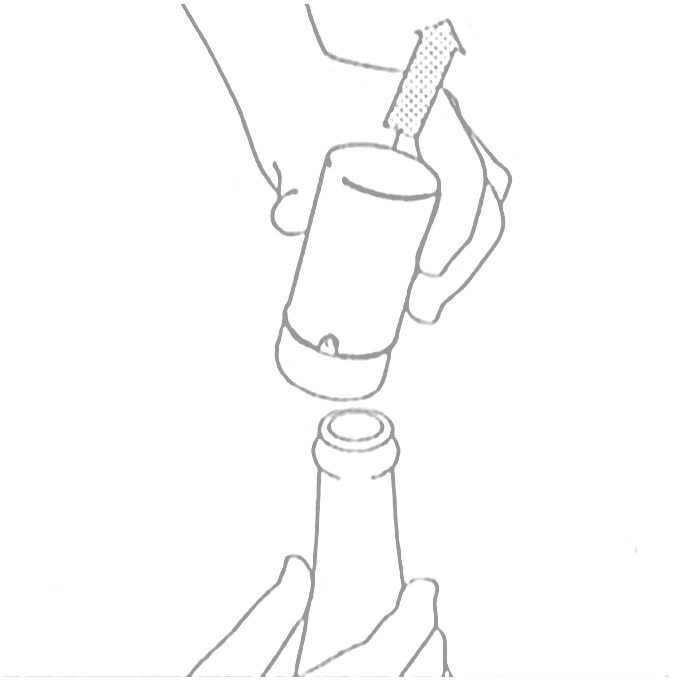 you hear a noise similar to that of a popping champagne cork: the air is back in the bottle! 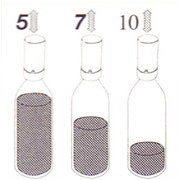 You will have guessed, the fourth method is the one we recommend. 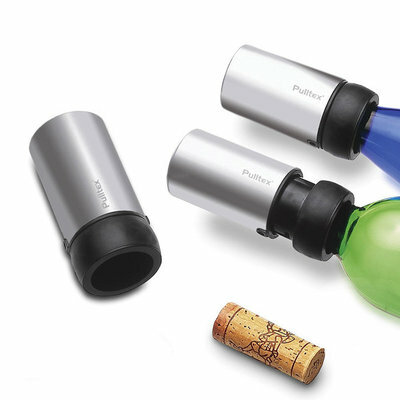 The vacuum wine pump and stopper is a practical all in one system, efficient and faster than other devices. 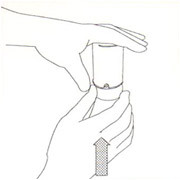 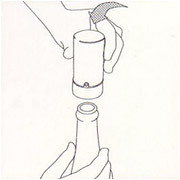 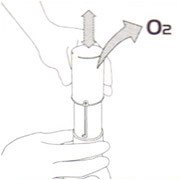 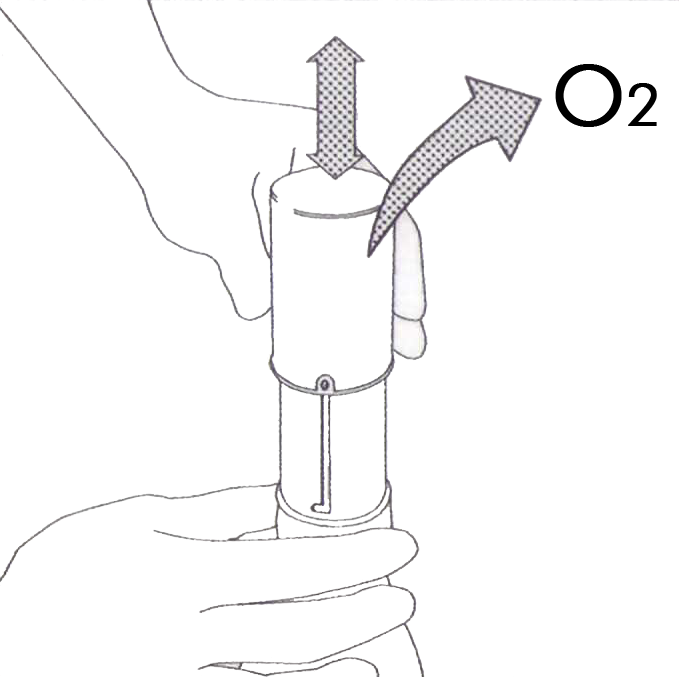 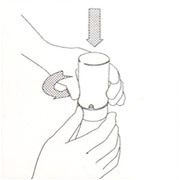 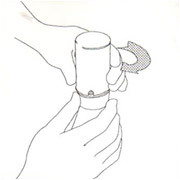 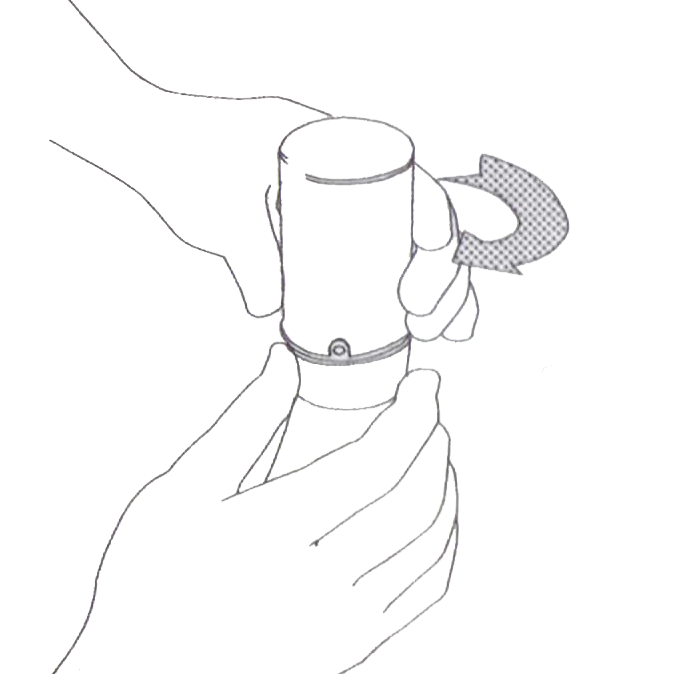 Its high clearance pump allows it to clear the air by activating the pump 10 times for a nearly empty bottle, and 3 times for a bottle just opened. 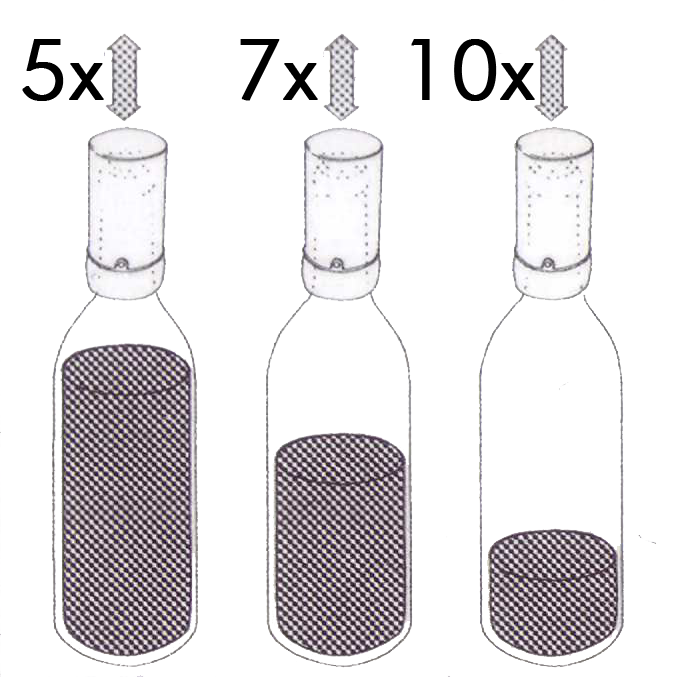 It also has another major advantage: unlike other stoppers with integrated vacuum pumps, it fits around the neck of the bottle, and only adds 15mm to the height of your bottle: very tall bottles (such as Alsace wine bottles) fit in your fridge door. 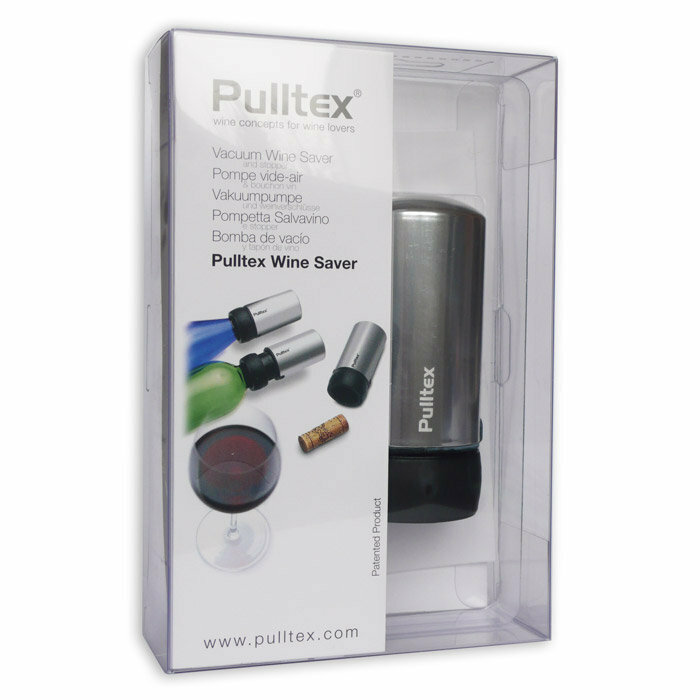 utility: the essential object for wine drinkers who appreciate moderation and prefer quality to quantity. 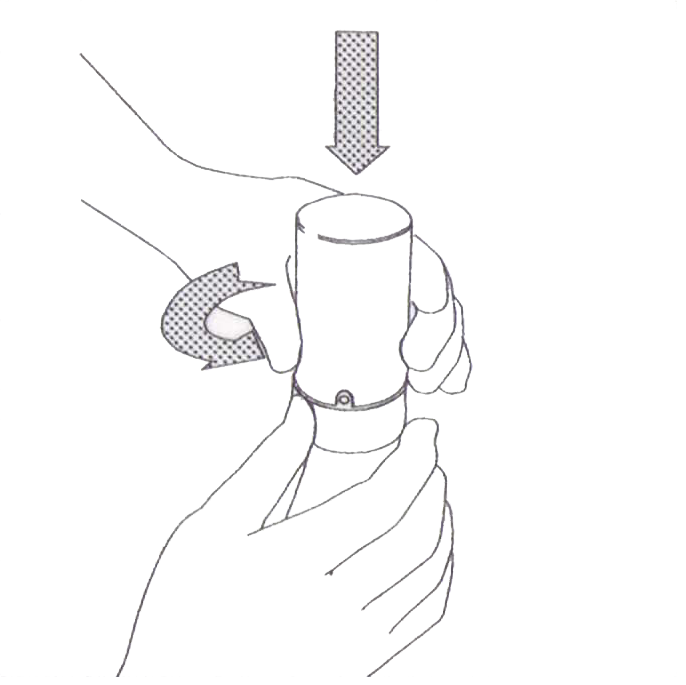 efficiency: more practical than a separate pump, faster than most separate pumps, and much faster than other models with integrated pumps. 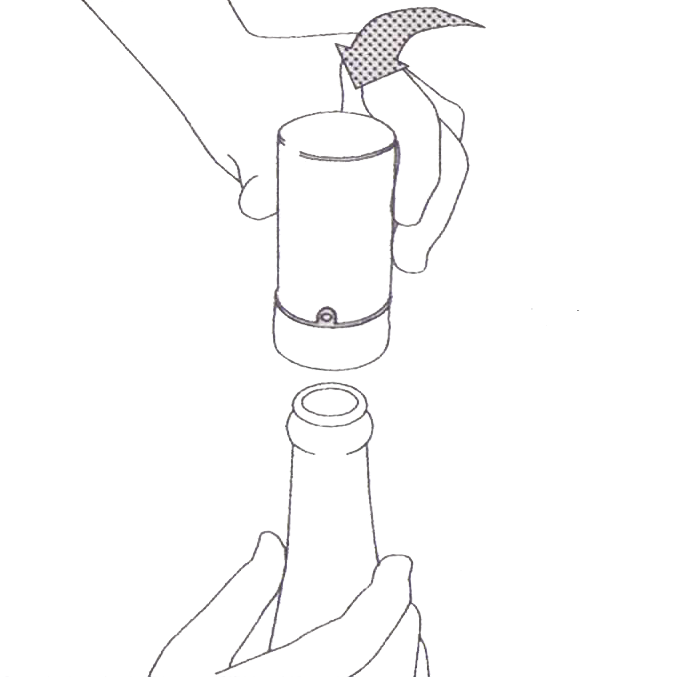 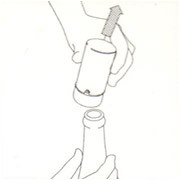 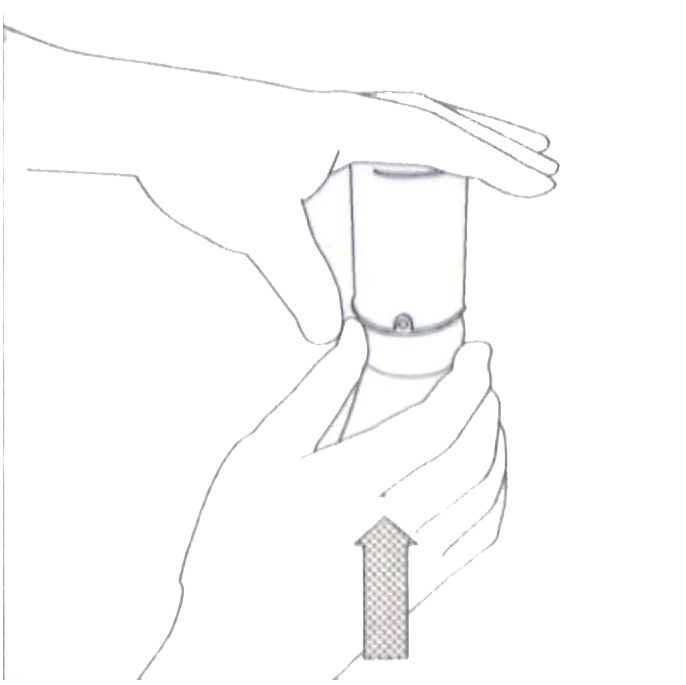 compact: only 15mm higher with the stopper: you will be able to store your bottle in your fridge door! 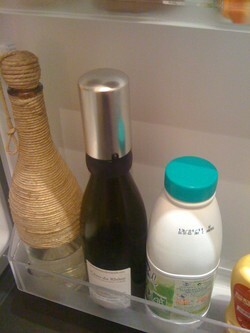 Thanks to Alex P. for opening his fridge to show you his vacuum wine pump and stopper.